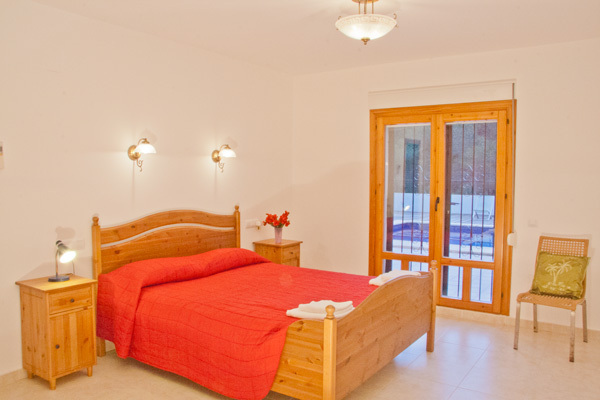 Late Booking Holiday Rental Villas Javea, Costa Blanca. Last Minute Villa Holidays. Villa Available now!!! 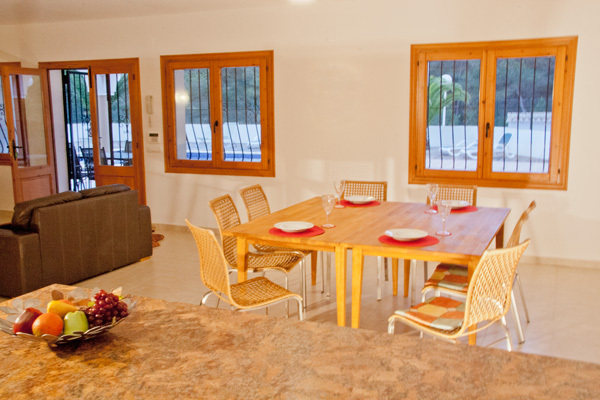 Villa Cebolla - La Cala, Javea - Accommodates up to 8 people. To view photographs, roll the mouse over thumbnail image. 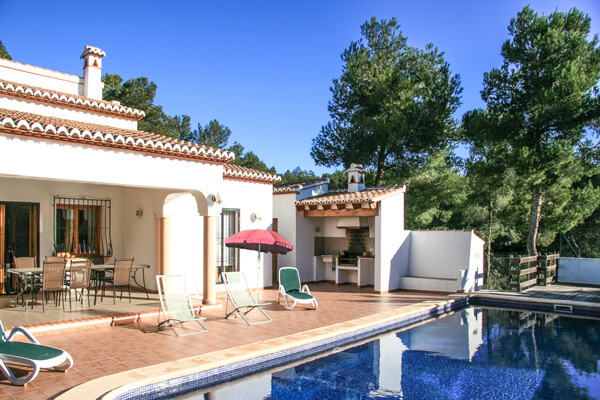 An exclusive and private luxury 4 bedroom villa situated on the residential area of La Cala in the Costa Nova area of Javea and a short drive from some of the most beautiful bays and panoramic views in this beautiful part of Spain. Outside has a 10x5m pool set in a large terrace area with decking and a 'summer kitchen' with BBQ which is ideal for outside dining there is also an outside shower and toilet . 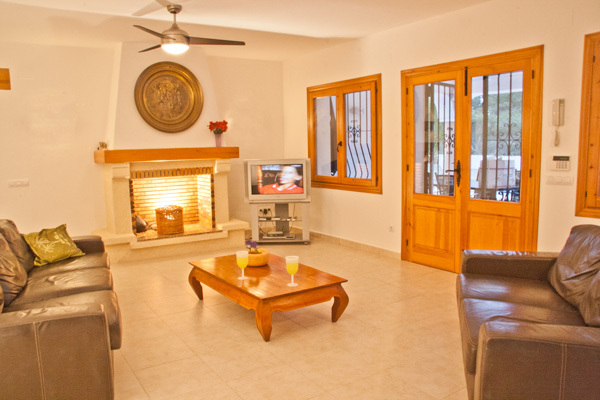 The open plan design of the air-conditioned lounge / dining room gives it a spacious and airy atmosphere.The villa has english tv and wifi. 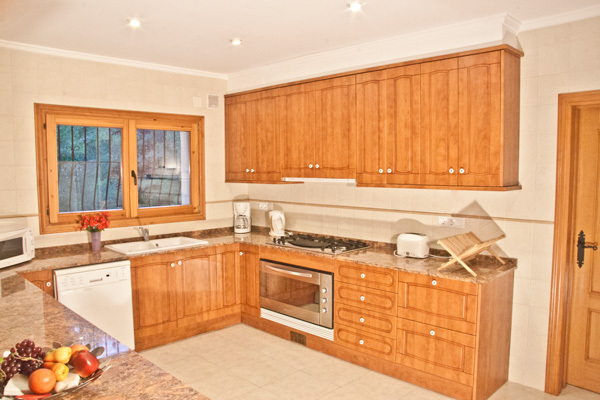 There is a large, American style kitchen with oven and hob, dishwasher, microwave, fridge freezer and washing machine. A hall leads to the air-conditioned double bedrooms with en-suite shower rooms, the twin bedrooms, both with aircon, share a third shower room. 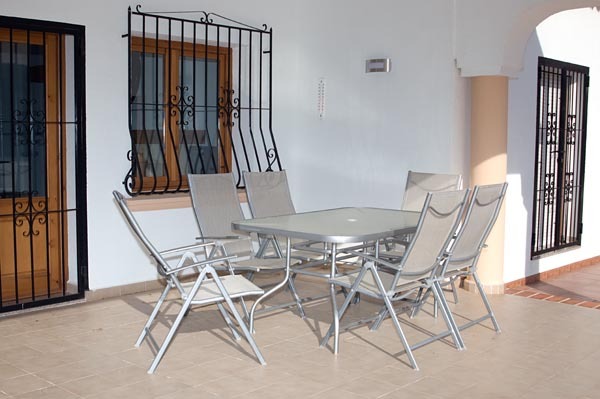 Javea, approximately ten minutes drive away, offers a thriving holiday town with restaurants, beaches, bars, shops and many sporting facilities alongside cultural and historic buildings.